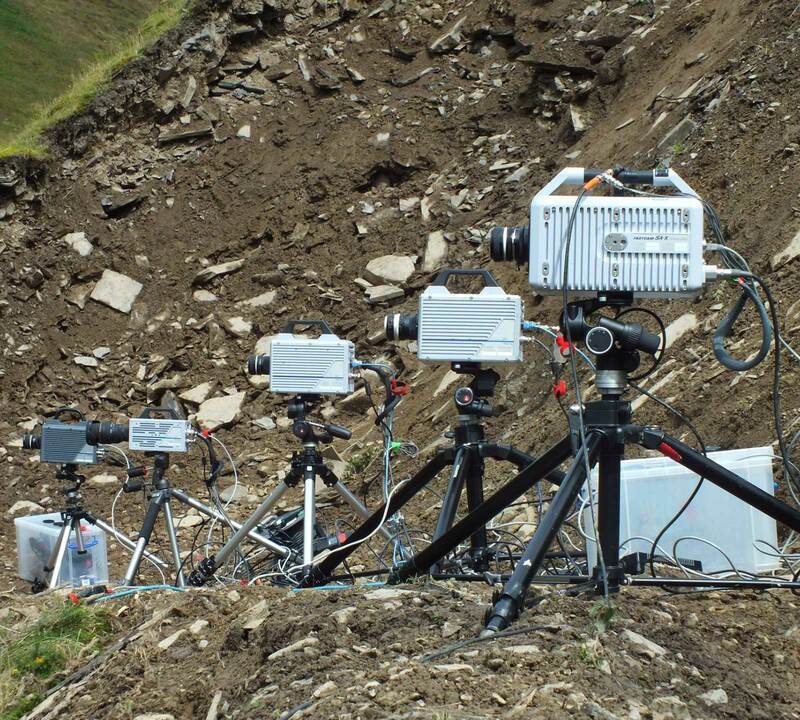 High-speed and rugged video cameras with full synchronisation capability to the sampling rate of analog data. High-speed and rugged video cameras with full synchronization capability and real time picture compression. HIGH-SPEED VIDEO: DS-CAM cameras offer high-speed video with up to 600 FPS @ Full HD resolution. Lowering the resolution you can achieve up to 1420 FPS. 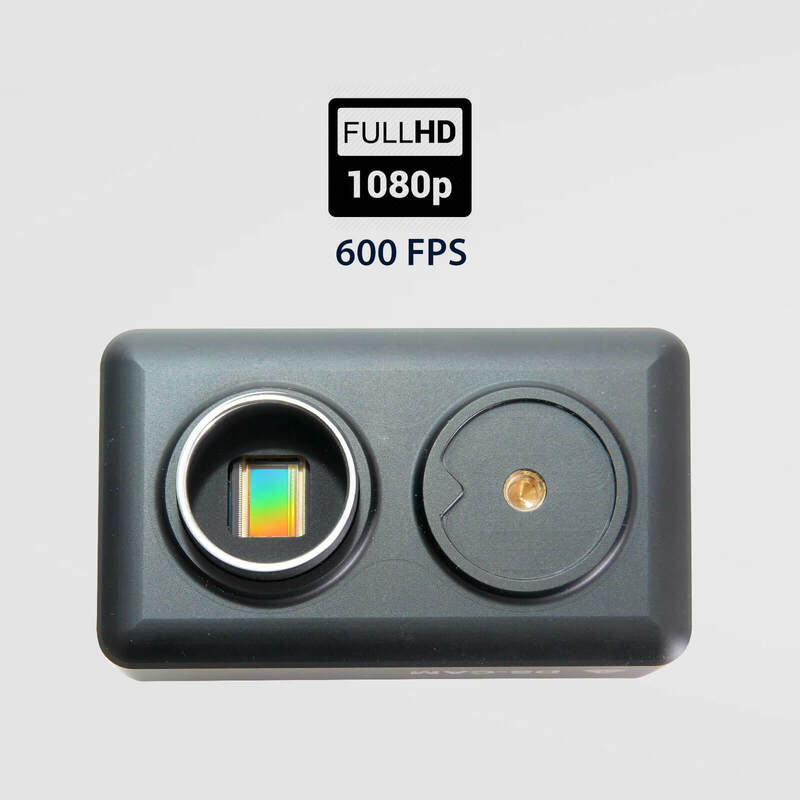 600 FPS @ FULL HD: Our highest performance camera offers high-performance color video. CMOS sensor delivers 600 FPS at Full HD resolution. SYNCHRONISED TO ANALOG: Cameras offer hardware synchronization link to all our analog data acquisition instruments like SIRIUS and KRYPTON. 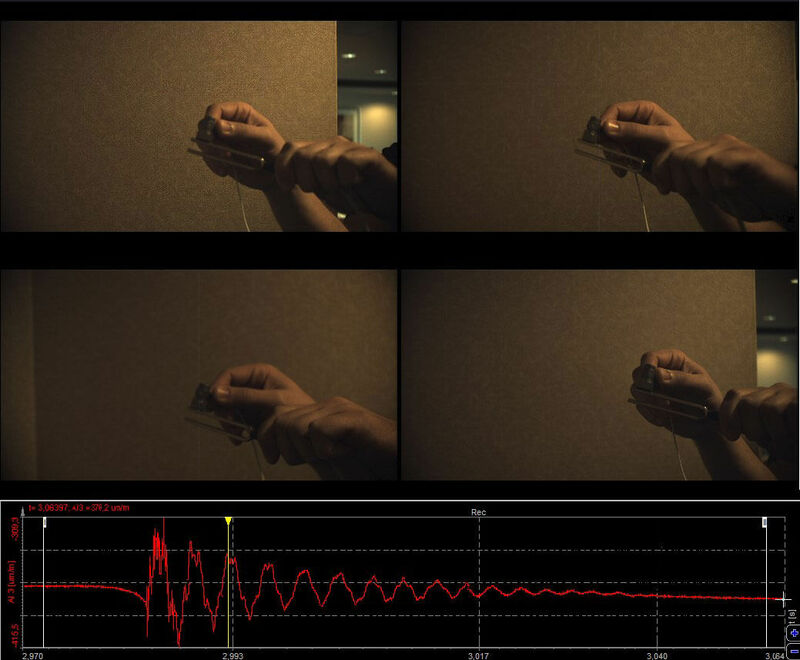 Video and analog data will be perfectly synchronized frame by frame. IP67 DEGREE OF PROTECTION: DS-CAM-600 is available in IP67 version. It's fully waterproof, dustproof and ready for applications in harsh environments. REAL-TIME JPEG COMPRESSION: Cameras have onboard, real-time JPEG compression and offer real-time video streaming directly to computer's hard drive. MULTIPLE SYNCHRONISED CAMERAS: Solution offers the possibility to use multiple cameras synchronized. 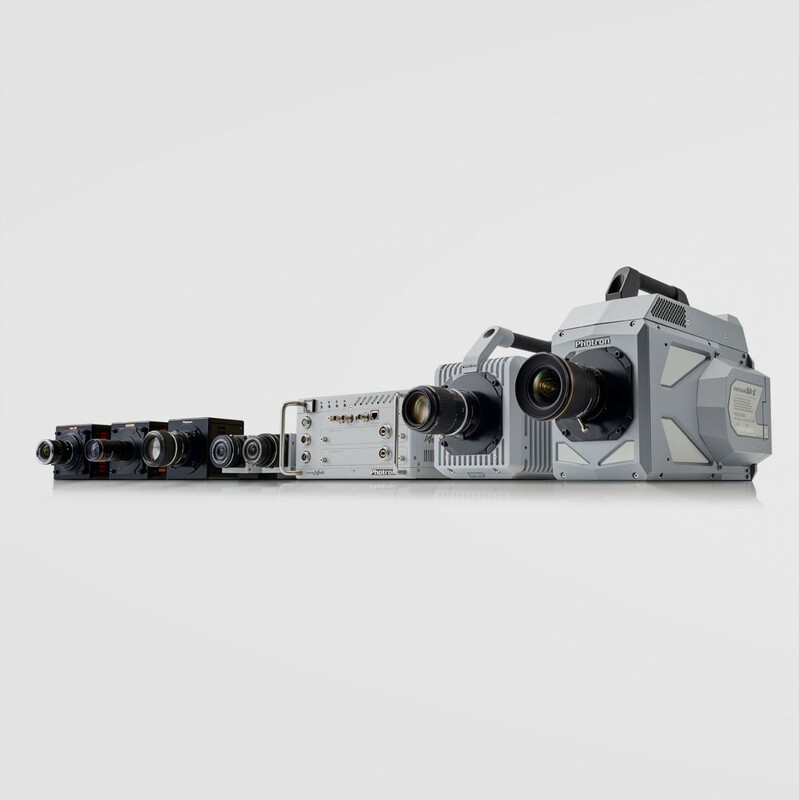 Systems with 8 cameras at 600 FPS at Full HD resolution are possible. DIRECT X CAMERA SUPPORT: Dewesoft also offers free support for all DirectX compatible cameras. Video from this cameras will be software synced to analog and other sources with ~10ms accuracy. 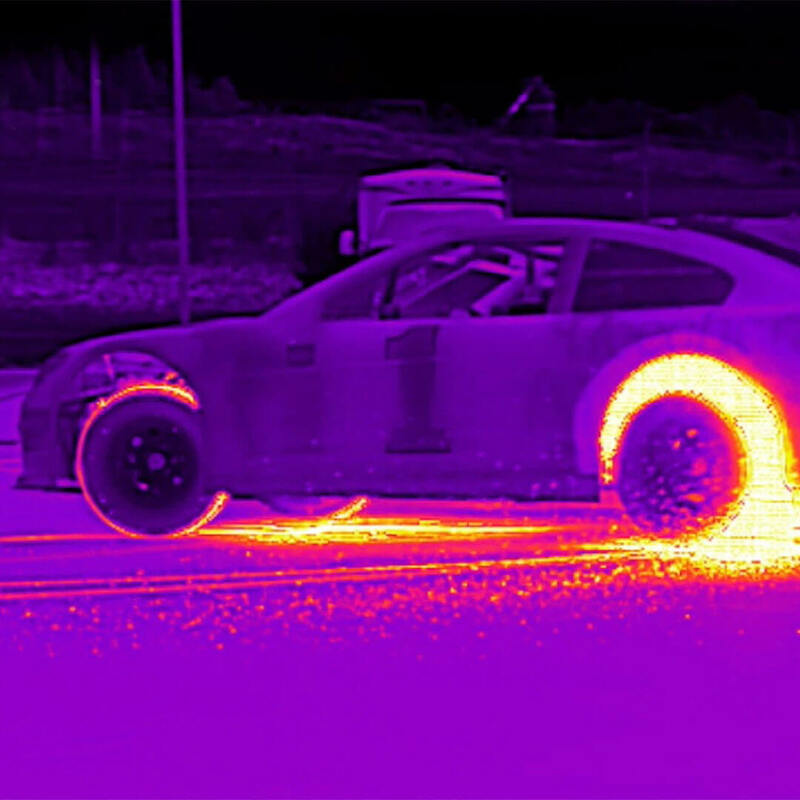 THERMO VISION CAMERAS: Our video engine also supports FLIR infrared thermal cameras. For applications requiring video which is truly synchronized to the dynamic sampling rate of analog data, we offer DS-CAM cameras. High-quality image with automatic shutter speed (selectable) is controlled directly by the A/D card, which generates a pulse to drive the cameras. The result is a stunning correlation between each frame and sampled analog data. DS-CAM cameras can stream real-time high-speed color video with 300 FPS @ full HD resolution or 600 FPS @ VGA resolution straight to computer hard drive. By lowering the resolution, frame rates increase up to 1460 FPS. Cameras are available in a full-color version with a dynamic range of 60 dB or in monochrome, black and white version. All DS-CAM cameras are designed to be high-shock and vibration resistant. For recording video in the harshest environment, we offer our most capable camera DS-CAM-600c in chassis with IP67 degree of protection. The operating temperature rating is from 0°C to 50°C. Our data acquisition systems, software, and cameras allow synchronizing multiple video cameras. Systems are installed with up to eight cameras, running with 600 FPS at Full HD resolution. The best performance is achieved using our highly powerful SBOX data processing computer which allows high data streaming rate straight to the fast SSD drive. 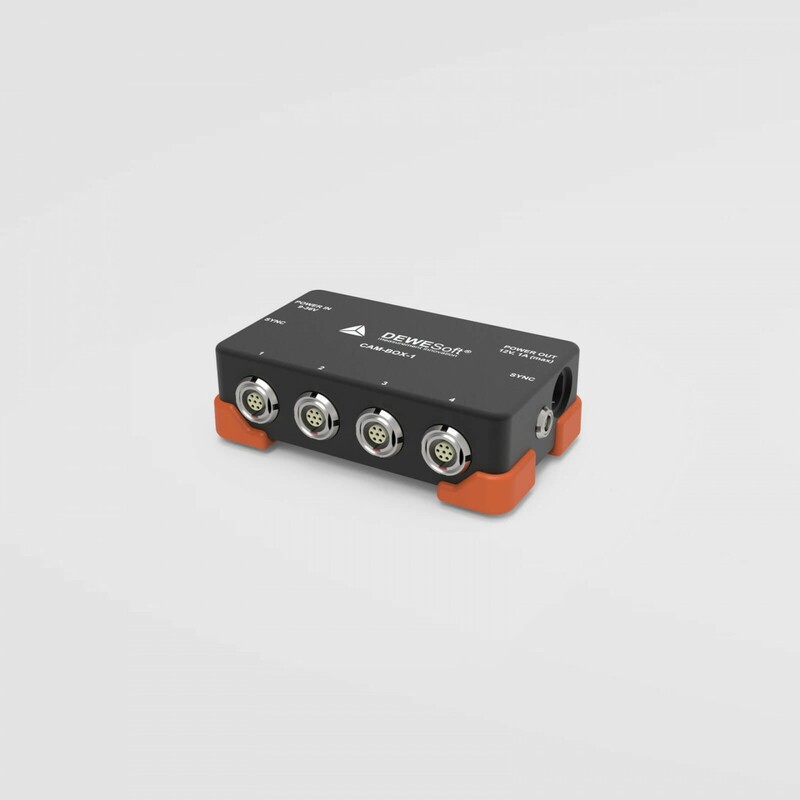 CAM-BOX1: adapter for connecting up to 4 DS-CAM-88/120 cameras to any of Dewesoft DAQ systems. 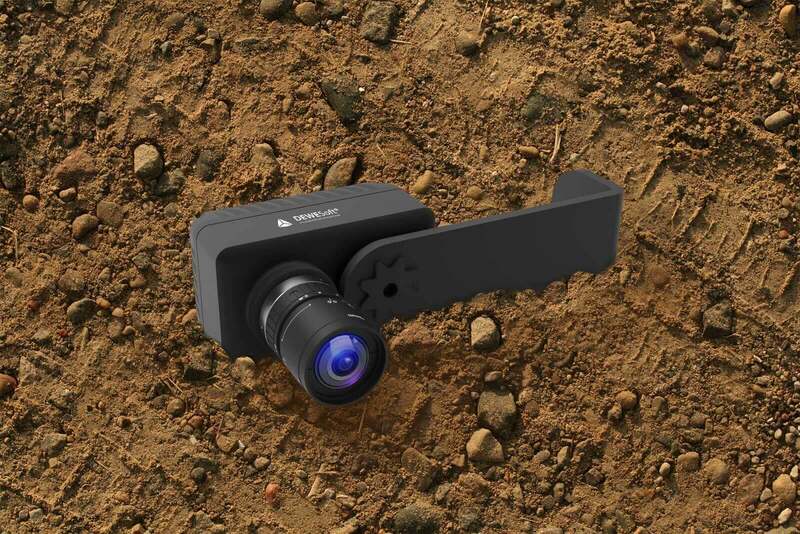 Combines sync and power to the camera connector. The external GigE switch is required. CAM-BOX2: distribution box for connecting up to 4 DS-CAM-88/120 cameras with integrated power supply and GigE switch. 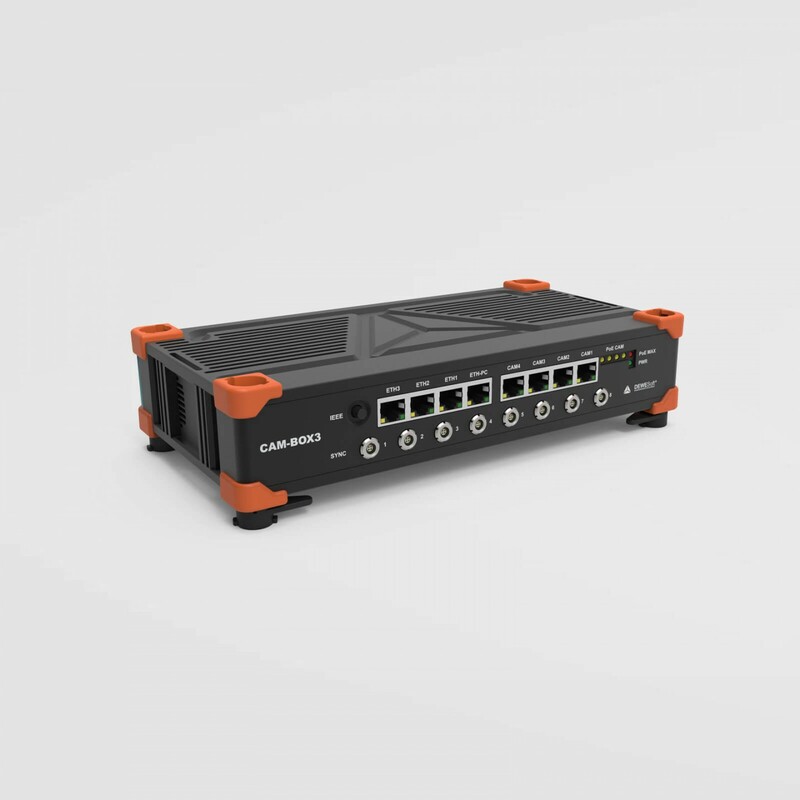 CAM-BOX3: distribution box for connecting up to 4 DS-CAM-600 cameras with integrated power supply and GigE switch with 4xPoE in SIRIUS compatible chassis. If a picture is worth a thousand words, how much is the video worth? With Dewesoft X you can add simple, synchronized video completely free of charge. Any standard Direct X compatible video camera will work. The video will be software synchronized with other data sources down to ~10ms. 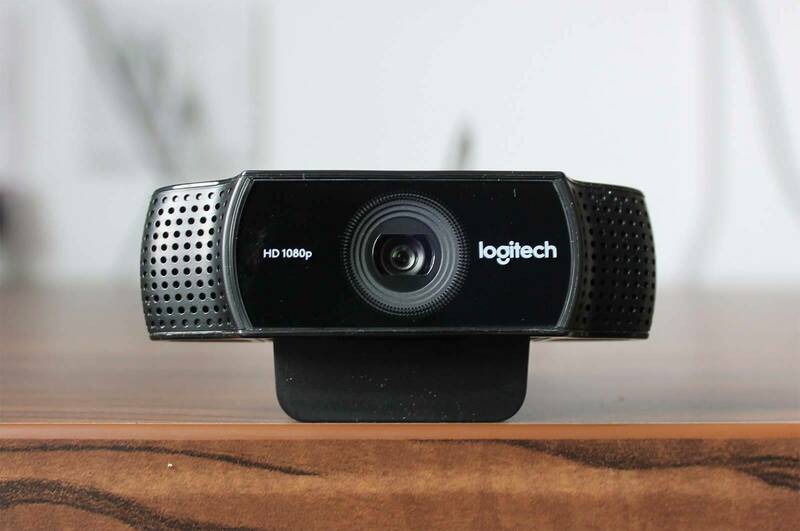 This is a great way to add affordable, real-time video to your measurements. Dewesoft X also offers support for FLIR infrared thermal cameras. Video from FLIR cameras is also software synchronized with analog and other data sources down to ~10 ms accuracy. 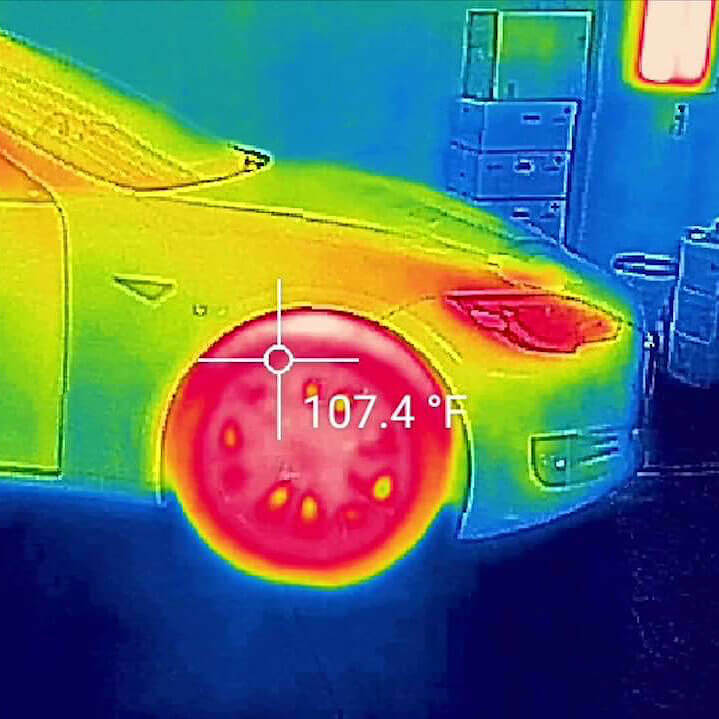 Smart visual control for FLIR video allows for easy calibration and temperature reading simply with pointing a mouse cursor or taping with a finger over the camera screen. Dewesoft can also synchronize high speed video data from any manufacturer using post-sync video feature which adds and aligns video data with other data streams. For perfect user experience Dewesoft directly supports high-speed cameras from Photron. Photron cameras offer highest possible frame rates from few thousand FPS up to 500.000 FPS at various resolutions. Dewesoft X Photron plugin integrates Photron cameras and offers to store video on internal or external trigger perfectly synchronizing video with other data. You can find additional information and details about Dewesoft video acquisition in dedicated Dewesoft PRO training online course - Video acquisition. The course explains supported cameras and video acquisition functionalities in details and provides real-case examples.